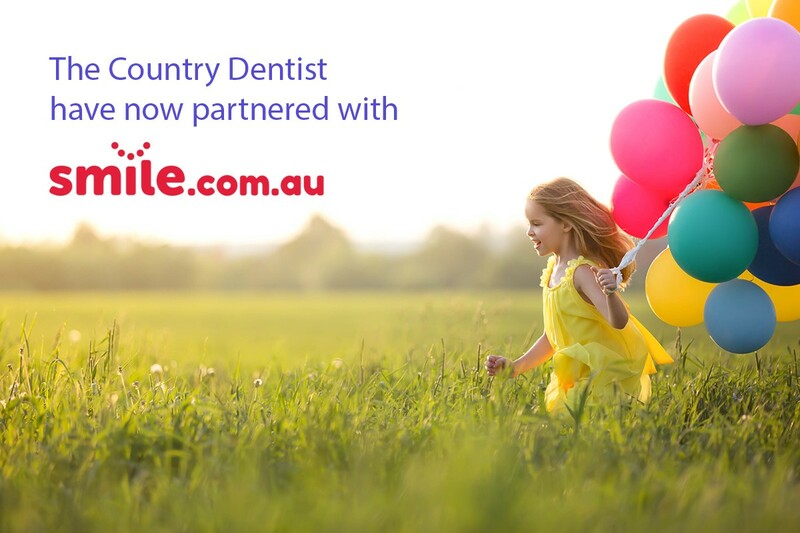 The Country Dentist is a Smile.com.au approved practice. Smile members can immediately receive savings at both our Sunshine Plaza, Maroochydore and Murgon Practices. Smile.com.au offers savings on dental care that makes it easy to keep smiling. Join for under $100 per year and receive up to 40% off all dental treatments. Smile gives you all the features you need and none of the restrictions you don’t. So, it’s no surprise with over 700,000 members, that Smile is the fastest growing dental cover in Australia. By joining Smile, you will save up to 40% off your dental fees with a guaranteed minimum saving of 15% off all dental treatment performed by any Smile approved dentist throughout Australia. You can also receive any dental treatment immediately as there are no waiting periods, benefit limits, treatment exclusions or pre-existing condition exclusions. As a member of a health fund and Smile, you will save up to 40% off your dental fees with a guaranteed minimum saving of 15% off all dental treatments. In addition, you will receive your applicable rebate at the conclusion of your appointment. This way you will reduce or even eliminate your out-of-pocket expenses.